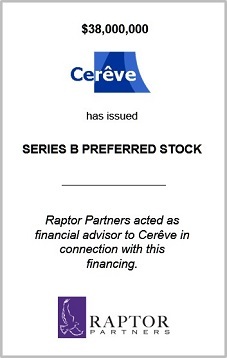 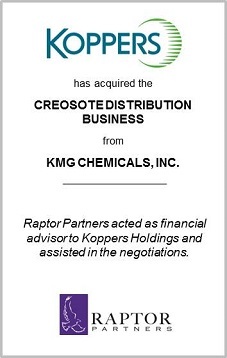 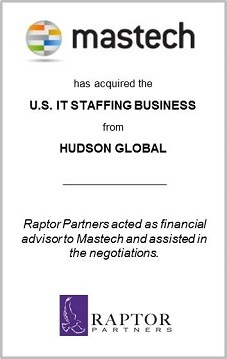 Raptor Partners provides in-depth financial advisory and due diligence services related to corporate restructuring. 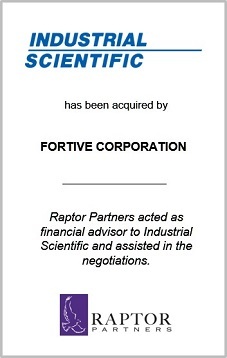 The firm’s professionals can evaluate corporate liquidity needs, funding availability and long-term business plans. 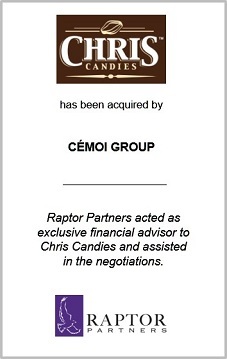 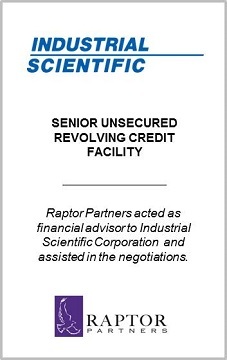 Raptor Partners works with equity and debt holders to negotiate and restructure existing facilities or ownership terms in restructuring situations. 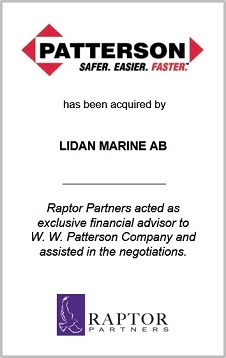 The firm’s professionals maintain relationships with numerous senior debt, mezzanine and equity capital providers and can assist in raising additional debt and equity. 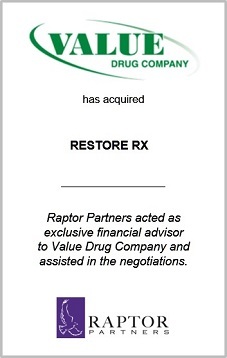 In the event a sale, merger or division divestiture is determined to be the best course of action by all stakeholders, Raptor Partners utilizes its decades of experience structuring and negotiating merger and acquisition transactions to navigate the sale process.